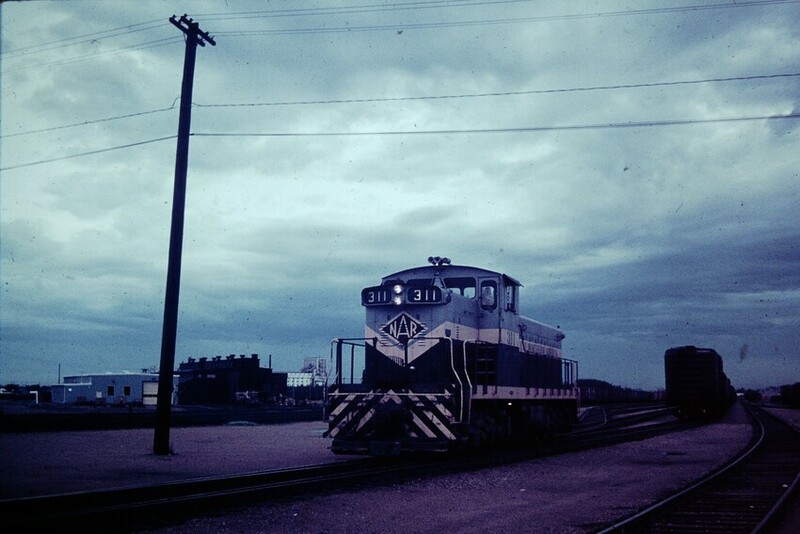 This NAR GMD-1 engine is seen in Edmonton during summer 1971. NAR was purchased by CN in 1981. Photographed by Mitchell Libby, July 17, 1971.